Cotton is an internationally recognized artist who has had 37 solo shows and participated in over 77 group exhibits. She has shown work in the United States, Australia, the U. K., Japan, South Korea and China. Her work is in the collection of the Metropolitan Museum of Art, the Phillips Gallery, the National Gallery of Australia, The New Britain Museum of American Art, the Florence Griswold Museum, Lyman Allyn Art Museum, The Bathurst Regional Gallery and numerous private collections. A ten-year survey of her work traveled in NSW in Australia in 2002-2003. Art critic Sebastian Smee has described Cotton as “a passionate observer of the natural world, both in the wilds of America and in her native Australia . . . Cotton has long been drawn to the lives and movement of animals, plants, fires, floods, rivers and skies—to life in flux”. Cotton is known for work in various media including encaustic. Dr Lowery Stokes Sims described her Swimmer series as “miraculous puddles of wax . . . (that) mediate abstraction and realism that captures the visual dissolution of form seen underwater”. Born in Australia in 1941 Cotton has lived and worked in the U.S. since 1971. 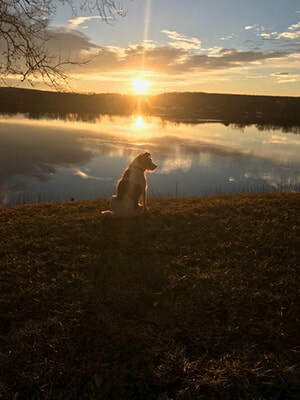 In 2008, she began to live in Lyme full time beside the Connecticut river. The constant presence of this body of water—fast moving through most of the year, frozen solid in winter—has influenced and informed her work in different contexts and media. 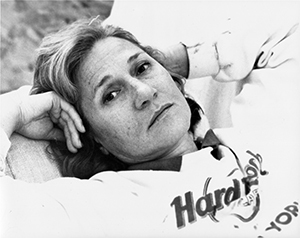 From 1974 to 1993 Cotton was the New York Contributing Editor for Vogue Australia covering New York and the art world, writing profiles of important cultural figures like Tennessee Williams and Oliver Sacks. She has served on the board of the Lyme Disease Foundation and on the board of the American Friends of the National Gallery of Australia. 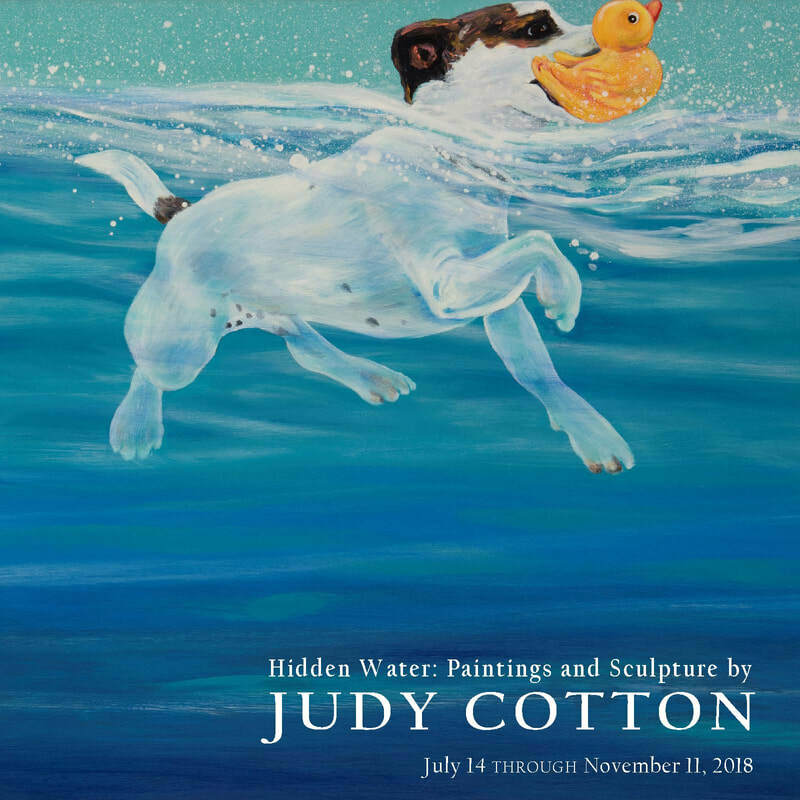 Review of Judy Cotton's exhibition Hidden Water from The Day. Can be read here.